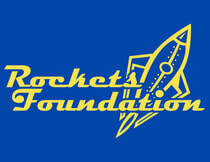 Rockets Golf Outing - Rockets Foundation Fuel the Rockets! Join us for our second annual Golf Scramble! We are always trying to be a part of new and exciting events to bring the community together to support the staff and students of St. Mary's School. Click below to register! Lunch will begin around 12:00pm at the West Berwick Golf Club. On the menu are delicious pork tenderloin sandwiches and sides! Golfing will begin at 1:00pm - shotgun start! Please let us know by Sept 11 if you will be a hole sponsor. where your business or family name will be on a sign and also listed on our website as a sponsor! $5 for lunch if you just want to join in on the fun, but not golf! Questions? Email smsmardigras5k@gmail.com or call Sarah Ile at 618-262-1334. Visit our link for a registration form for your 4 person team and to become a hole sponsor! Congratulations to our WINNER of the SEASON PASS - BEN STOLTZ!!! Join us for lunch at the West Berwick Golf Club, even if you aren't a golfer! $5 per lunch. Lunch served at 12:00pm. Pork Tenderloin Sandwiches, Sides & Dessert! Join us after golfing for awards and prizes! Overall winner will receive their award. 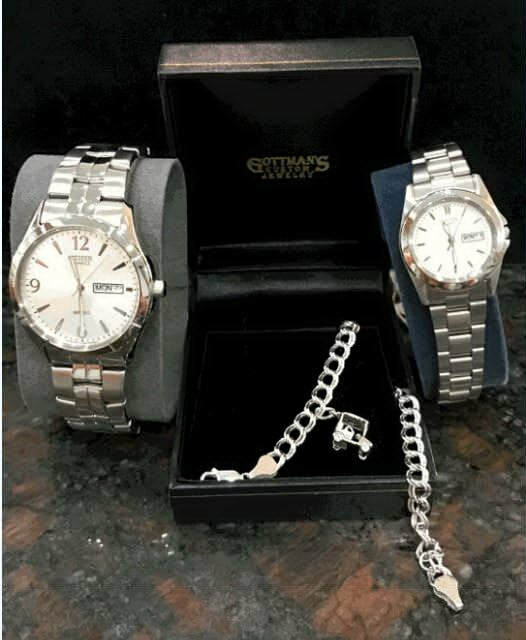 Thank you Gottman's Custom Jewelry these awesome prizes! Overall Loser Team - Losers Gift Pack - Team FASTBREAK! dropped off at the Mt. Carmel Golf Course Pro Shop. Proceeds will benefit the staff and students of St. Mary's School. Purchases with your donations will include updates for our sports programs in ways of uniforms and equipment.